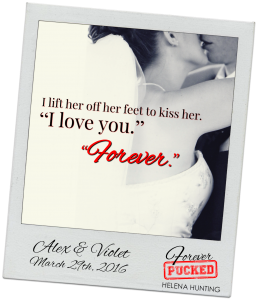 ALEX & VIOLET are tying the knot and you’re invited! 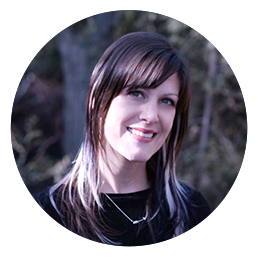 Read the first TWO Chapters FREE! Just CLICK the image below! PLEASE, PLEASE, PLEASE tell me there is going to be more to the series!!!!!!!! Forever pucked was awesome. It can’t end here, need to see what happens with Violet in her current situation and the rest of the crew. Lilly and Balls and whatever is going on with Lance- maybe still with Tash??? PLEASE, PLEASE, PLEASE say there is more to come!!!! Forever Pucked was awesome. Need to find out what happens with Violet in her current situation. Also with the rest of the crew, Lily and Randy??? And whatever is going on with Lance – maybe still with Tash??? ?